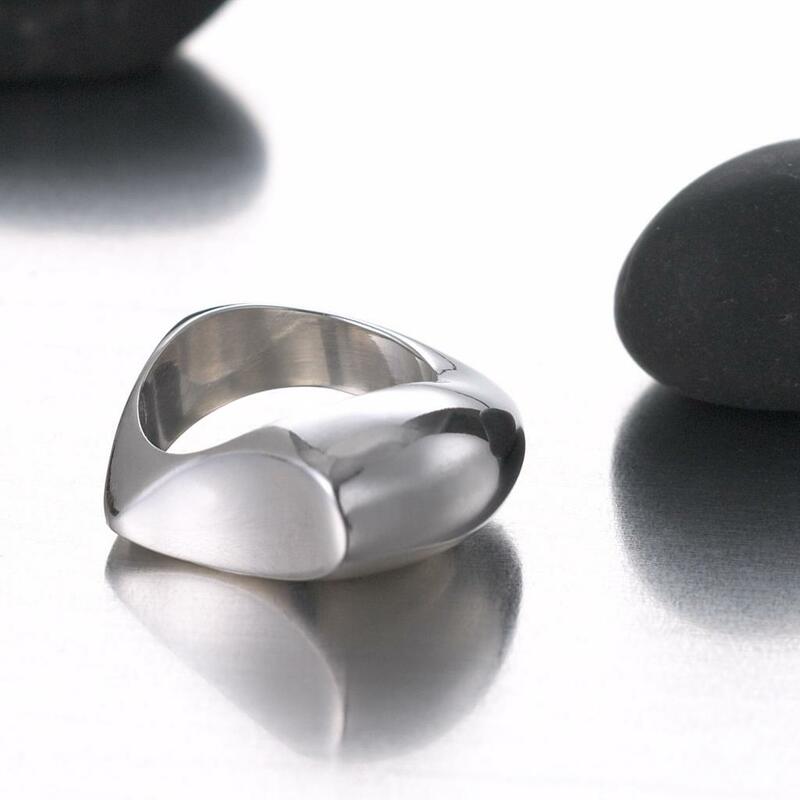 Inspired by softly worn beach pebbles, this ring is chunky yet very comfortable to wear. Rings are designed ergomonicly with busy hands in mind. Available in high polish or matt finish.